Question from p vs np after a long time. Thanks dude! And here is your GQHero trophy! This new tool has its taxonomical roots to 1. In fact, a bunch of references can be spotted, including it’s very popular crash message. It’s creator 2, is also to quip quite a few dialogues mainstream in 1. P.S: bbxmit is up. Decode it now! Firefly. Lars uses the “Everything shiny cap’n. Not to fret.” quote. Google Wave : was inspired by the Firefly television series in which a Wave is an electronic communication (often consisting of a video call or video message).Lars Rasmussen are also the originators of the Google Wave project. Going purely on the Firefly poster, I shall guess Google Wave. Google Wave, firefly, Lars Rasmussen. 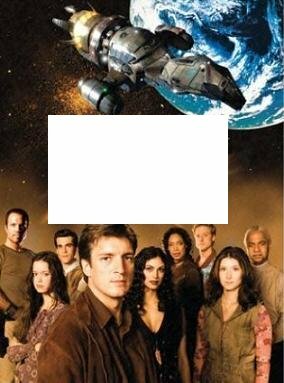 The name ‘Wave’ is inspired by the name given to a typical video communication in the TV series Firefly (Pic 1). 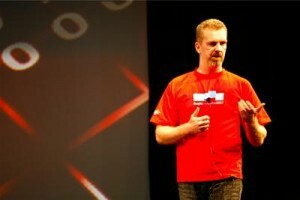 Creator Lars Rasmussen (Pic 2) is known to quip quite a few lines out of it in interviews and talks. “Curse your sudden but inevitable betrayal!” is an error line which appears in it, again having it’s roots in the series.